Austin, Texas-based classic rockers SCORPION CHILD will release a brand-new single on seven-inch vinyl and digital download on November 6 via Nuclear Blast Entertainment. The single will contain the new track “She Sings, I Kill”, as well as another new song, “(Enter The) Twilight Coven”, which will be a B-side that is exclusive to this single. Both tracks will mark the first impression of the band’s upcoming second album, which is tentatively scheduled for an early 2016 release. Pre-order the single on black or white vinyl from the Nuclear Blast mailorder. SCORPION CHILD will tour Europe in November/December 2015 with CROBOT as well as BUFFALO SUMMER. SCORPION CHILD‘s self-titled debut album sold around 900 copies in the United States in its first week of release. The CD landed at position No. 26 on the Top New Artist Albums (Heatseekers) chart, which lists the best-selling albums by new and developing artists, defined as those who have never appeared in the Top 100 of The Billboard 200. 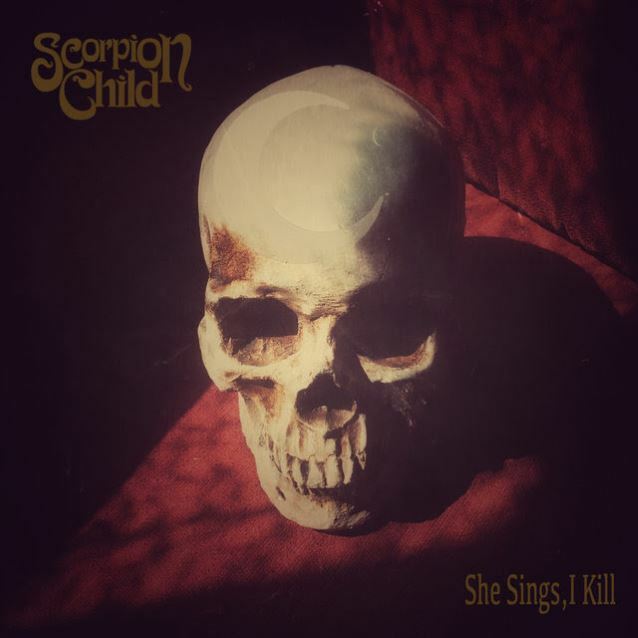 “Scorpion Child” was released on June 25, 2013 via Nuclear Blast Entertainment, the new U.S. partnership between Nuclear Blast owner Markus Staiger and former Roadrunner Records A&R chief Monte Conner. Former PANTERA and current DOWN and SUPERJOINT frontman Philip Anselmo has launched a new project called SCOUR, also featuring contributions from John Jarvis (PIG DESTROYER, AGORAPHOBIC NOSEBLEED, FULGORA), Derek Engemann (CATTLE DECAPITATION), Chase Fraser (ex-ANIMOSITY, DECREPIT BIRTH), and Jesse Schobel (STRONG INTENTION, CAST THE STONE). An official SCOUR Facebook page has been launched at this location. Heavy metal legends BLACK SABBATH will headline the 2016 edition of the Graspop Metal Meeting festival on Friday, June 17 in Dessel, Belgium. Tickets go on sale on October 15. For more information, visit Graspop.be. 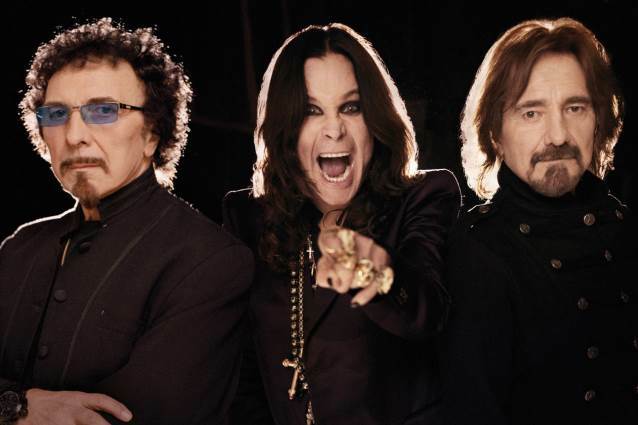 BLACK SABBATH earlier in the month announced the first details of a world tour that is being billed as “The End”. The North American leg will start on January 20, 2016 in Omaha, Nebraska, ending on February 25 in new York City. Dates in Australia and New Zealand have been confirmed for April, with more shows to be announced next month. The original lineup of SABBATH reunited in late 2011 for a new album called “13” and a world tour. Although founding drummer Bill Ward was on board at first, he dropped out over what he called contractual issues. Ward will apparently not be part of the farewell tour either. Witness this rising force in metal in person! 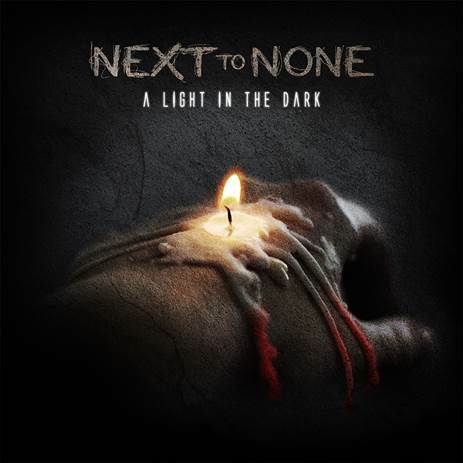 NEXT TO NONE recently announced several upcoming eastern U.S. tour stops, beginning October 3rd and continuing for select dates through December 8th. Select dates also feature progressive metal legends Fates Warning. See below for all upcoming tour dates. 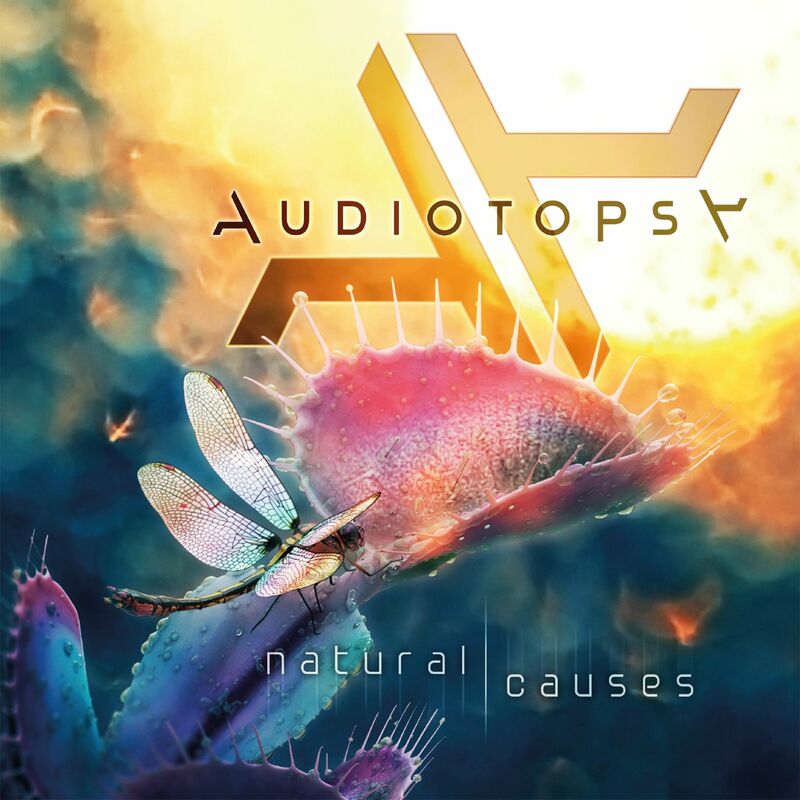 AUDIOTOPSY, the powerhouse foursome featuring guitarist Greg Tribbett (Mudvayne, Hell Yeah), drummer Matt McDonough (Mudvayne), vocalist Billy Keeton (Skrape) and bassist Perry Stern will release their debut album Natural Causes October 2nd on Napalm Records. AUDIOTOPSY has completed filming their first video from Natural Causes for the song “The Calling”. The video was filmed in Orlando, FL and directed by David Brodsky of My Good Eye NYC. As the release date draws nearer for Natural Causes, the band is now giving the public a chance to sample segments from their entire debut album. Check out the exclusive clip HERE. The album is also available for pre-order in special bundle packages directly from the band HERE. Self-produced at The Porch Studio in Orlando, Florida with engineer Tim Laud, the guys maintained their singular perspective with Natural Causes. Merging intricate instrumentation with a seamless knack for melody, they conjured up a style as heavy as it is hypnotic. Extensive tour plans are in the works, including a major tour announcement in the coming days. For now, AUDIOTOPSY urges you to simply close your eyes, open your mind, and let Natural Causes do the talking for them. VALIENT THORR are the baddest band on the planet (from another planet). They have been rocking their adopted home of Earth since arriving here from Venus over fifteen years ago. With six albums under their belt they have now joined forces with Napalm Records for the release of their seventh! This MC5/James Brown inspired quintuplet have stood the test of time morphing in and out of what Motorhead frontman Lemmy Kilmister calls simply- Rock N’Roll. “After wandering around space last year contemplating all the wild things that are going on in the universe… we are proud and super excited to announce that we have signed a new deal with Napalm Records. So get ready for a new album (our seventh) in TWO THORRSAND SIXTEEN, says frontman Valient Himself. VALIENT THORR will be heading into the studio this November to begin recording their new album that will be released in spring 2016! 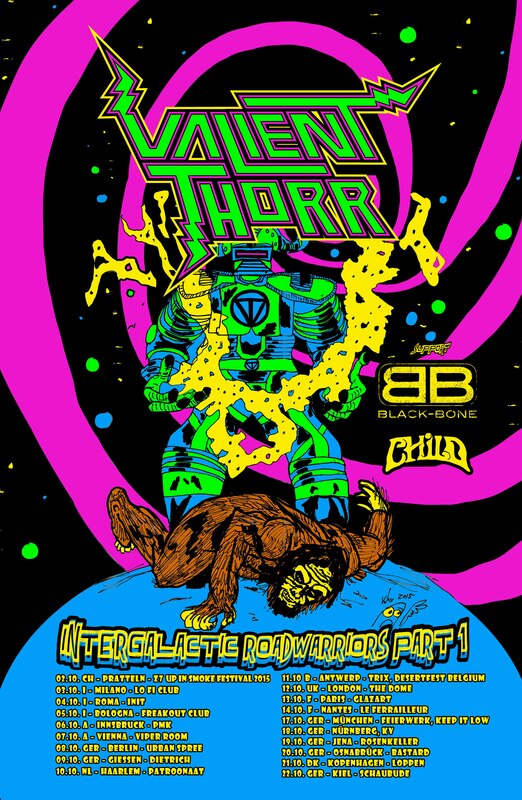 Before VALIENT THORR make their way to the studio, they are going to fly over to Europe for the ‘Intergalactic Roadwarriors Tour” with special guests Black Bone and Child. With their Thorriors in tow, check them out when they roll through your town, and soon you’ll be letting your freak flag fly too! 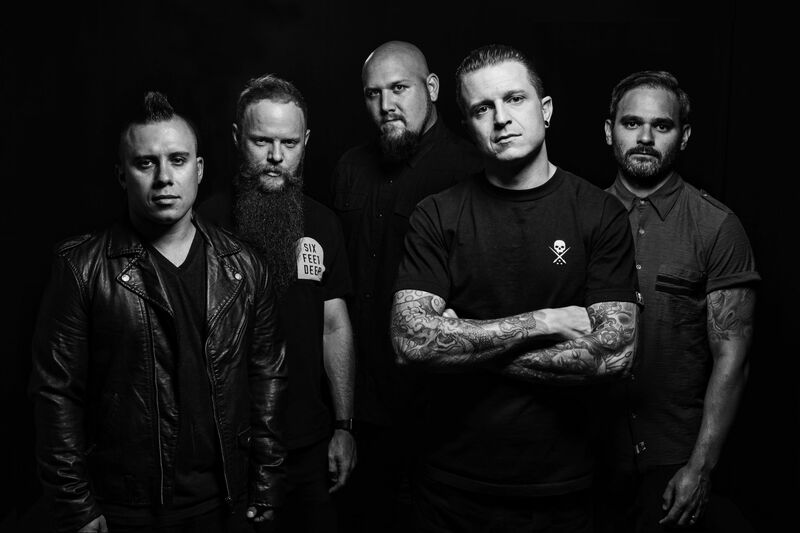 ATREYU‘s Long Live has landed and the numbers are in. It’s the band’s first album since 2009. The band is embarking on a headline tour this week, which runs through October, with Beartooth in tow. The tour includes appearances at Louder Than Life (Louisville) and Rock Allegiance (Philly).